Second Nature Organics is a local certified organic farm with a rich history. Originally settled by Mike and Betty Costantini in the 1950s, the farm is now also home to a second and third generation that operate as 100% certified organic, which means no chemicals and no GMO. The name Second Nature was chosen because it’s only natural to be able to enjoy quality, wholesome food that is good for you. The company are passionate about good food, good health and the natural Australian environment, and love to share their passions with others. The property produces a variety of small crops including kale, silverbeet, cucumbers, tomatoes, beans, eggplants and herbs. 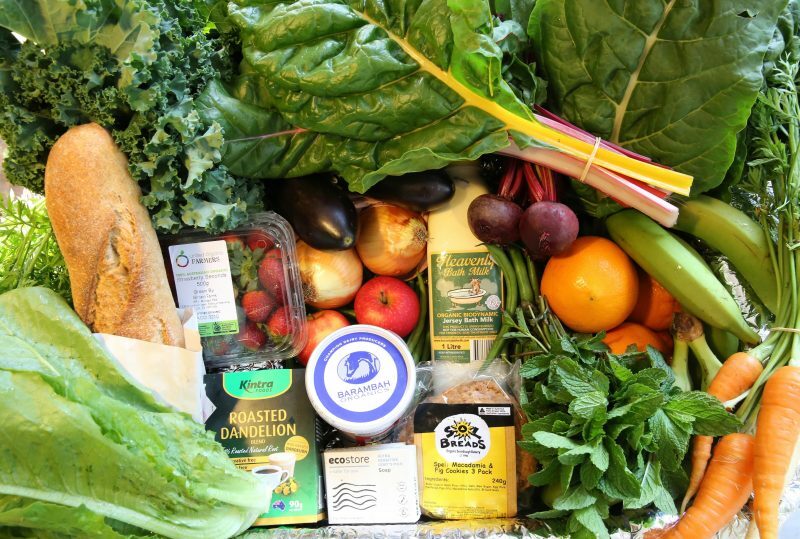 Through the Second Nature Organics online store customers can order certified organic produce, as well as hundreds of other organic food, health and household products, and all delivered direct to your doorstep. Orders made online via the Second Nature Organics website before 10pm on a Monday will be delivered to your door on Thursday. Orders received by 10pm on a Tuesday will be delivered on Friday. Please select your preferred delivery date (Thursday or Friday) at the checkout. 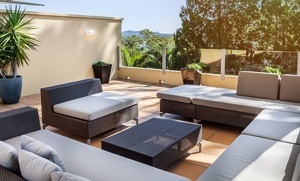 Guests of Noosa Luxury Holidays receive 5% off each order when using Promo Code NOOSAGUEST.